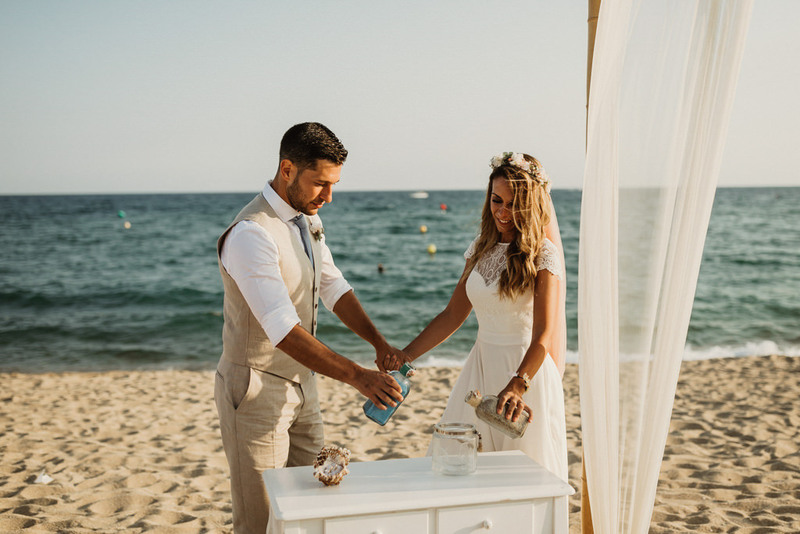 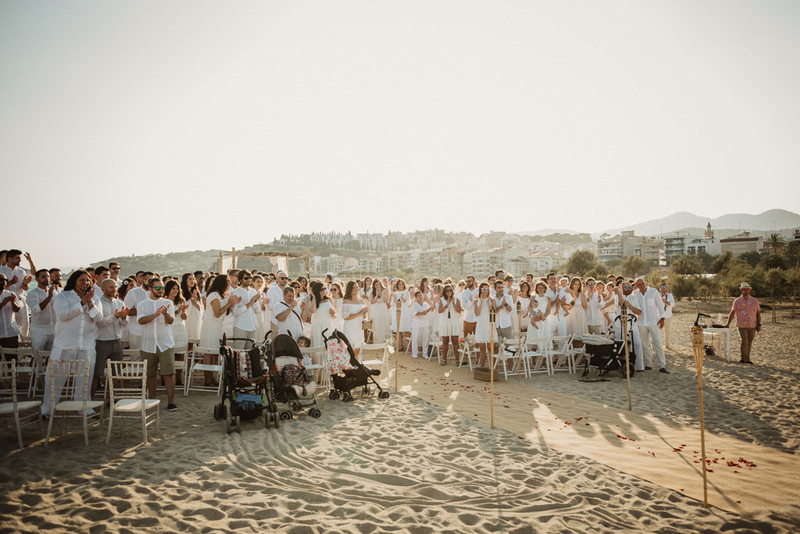 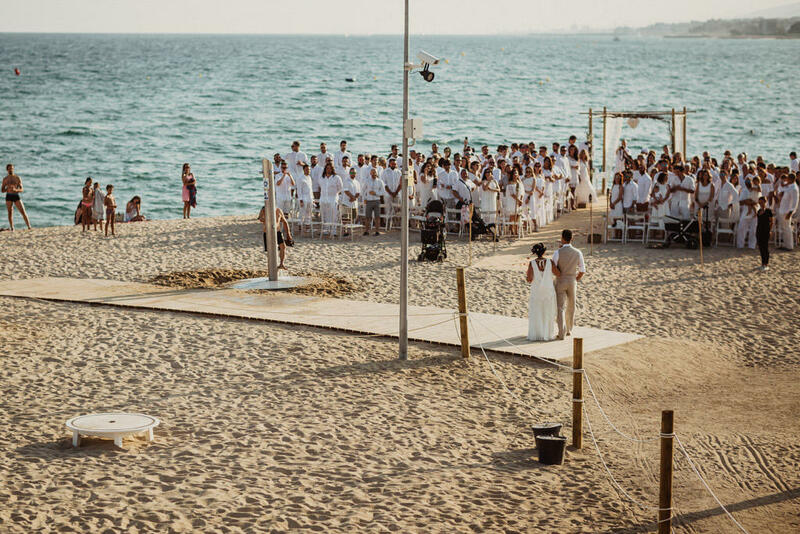 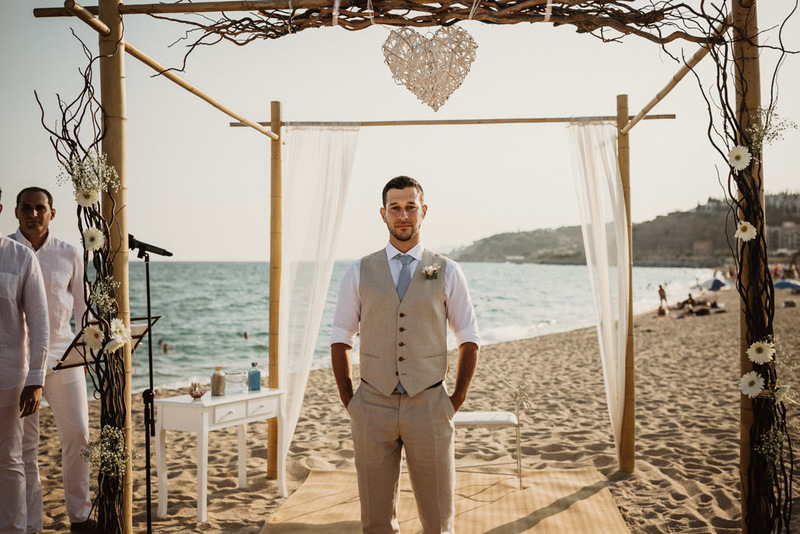 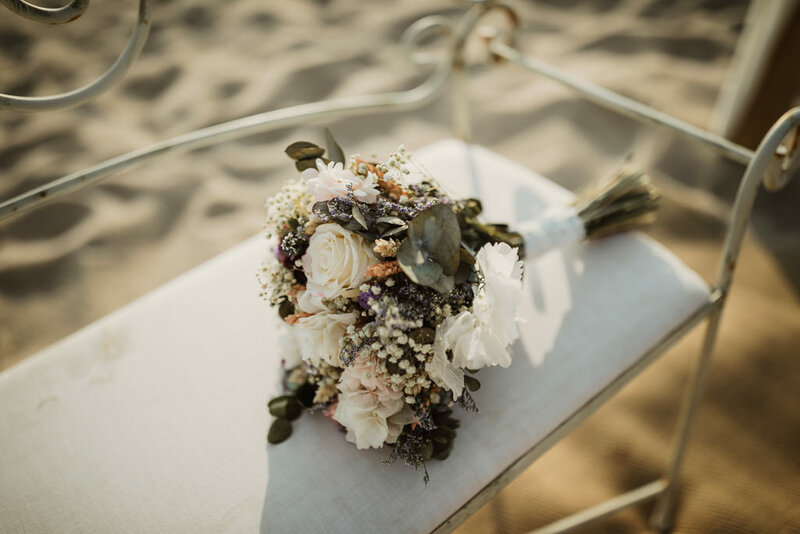 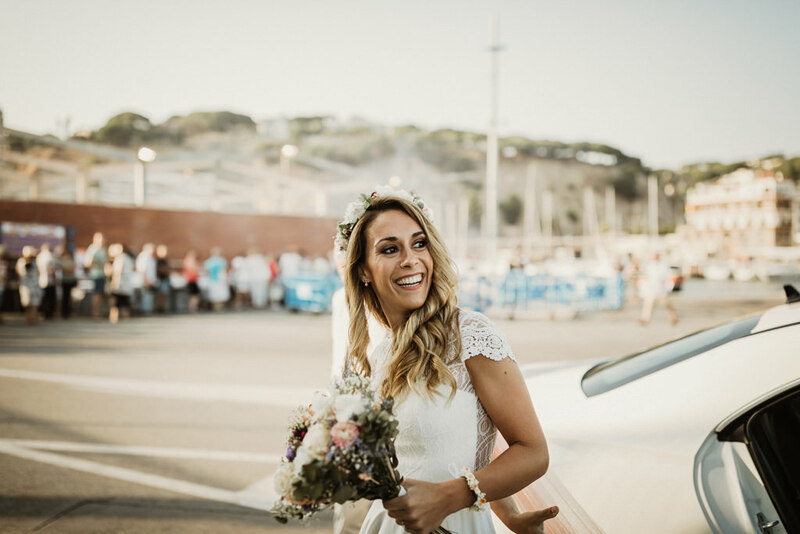 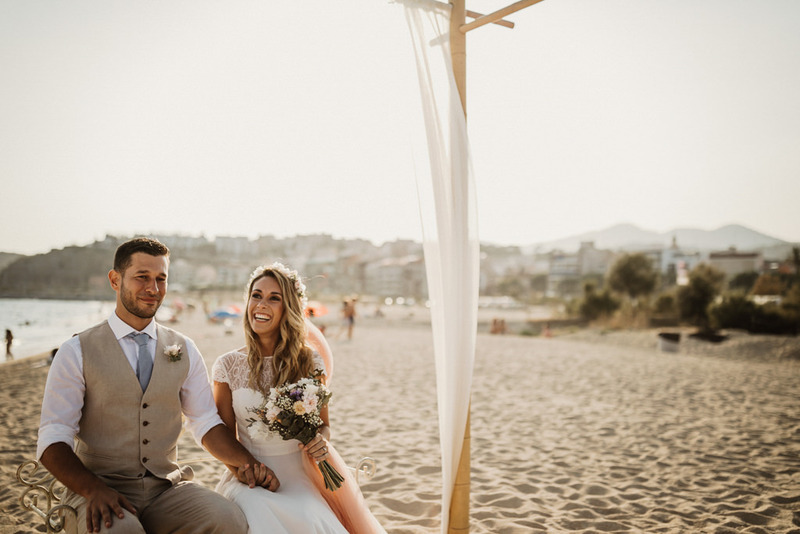 It was a beautiful beach wedding in Barcelona, in the Costa Brava beaches. 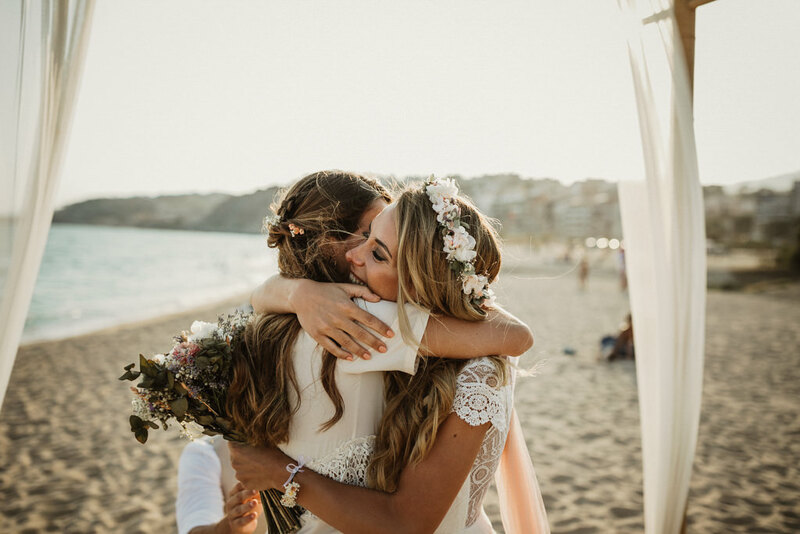 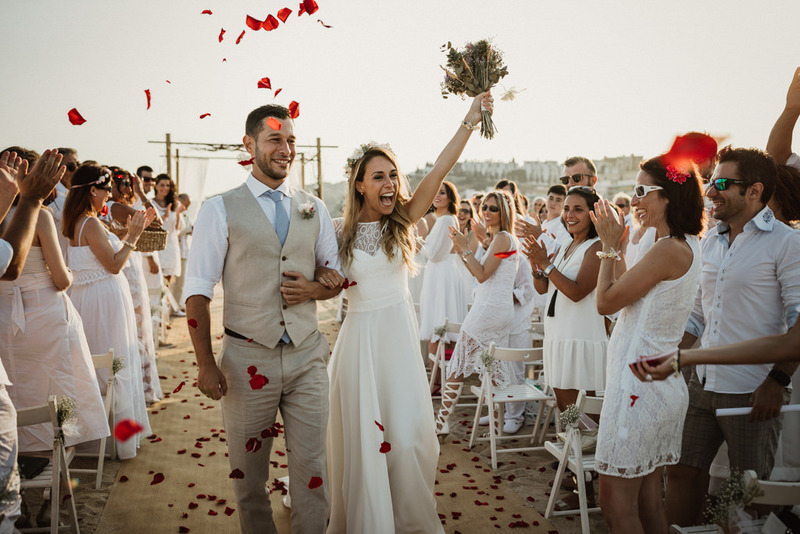 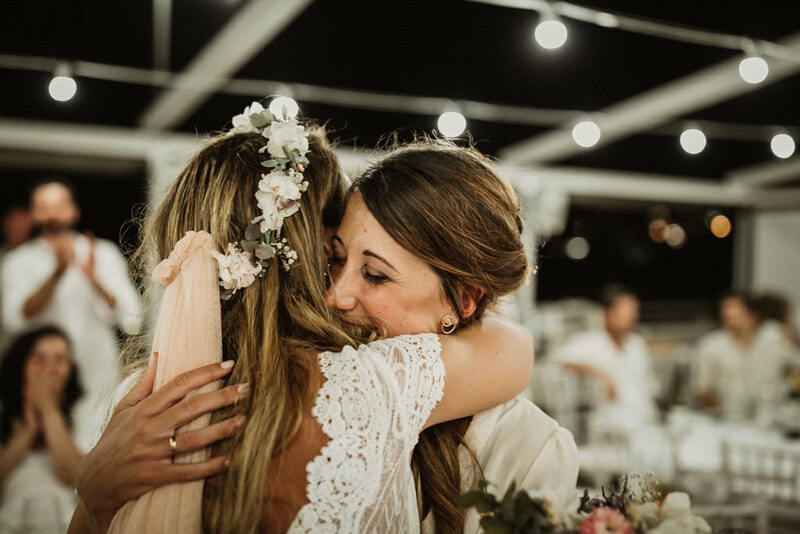 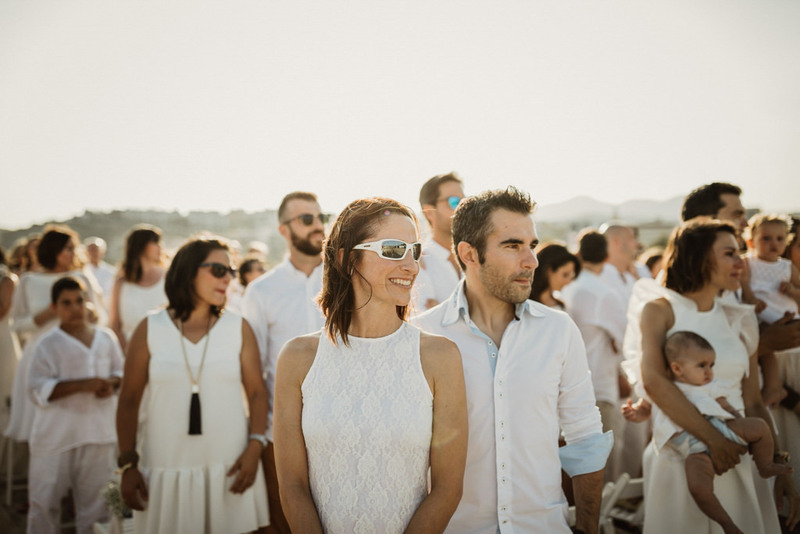 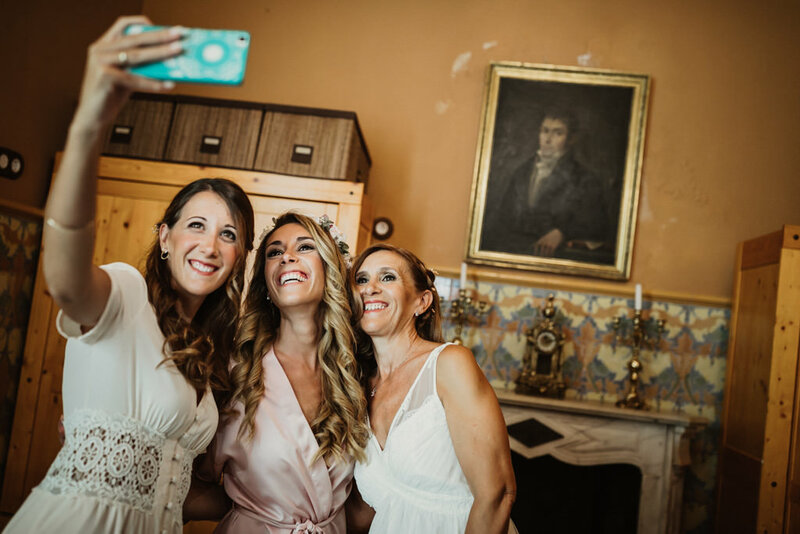 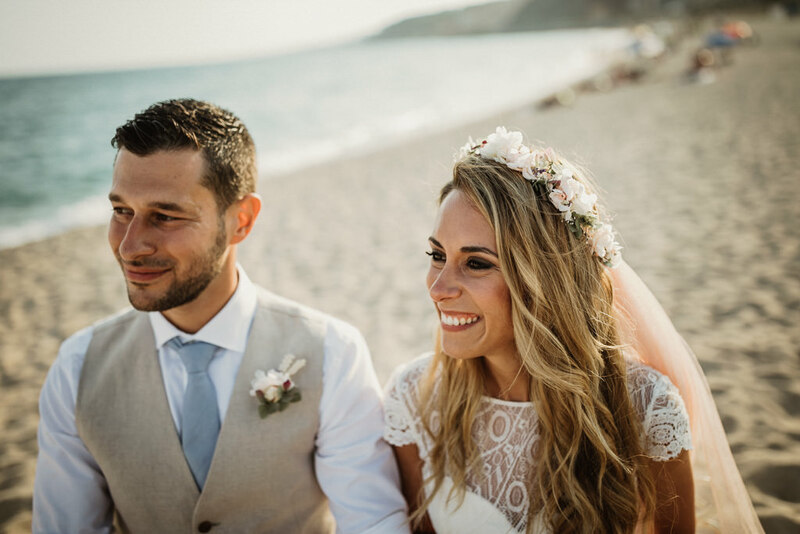 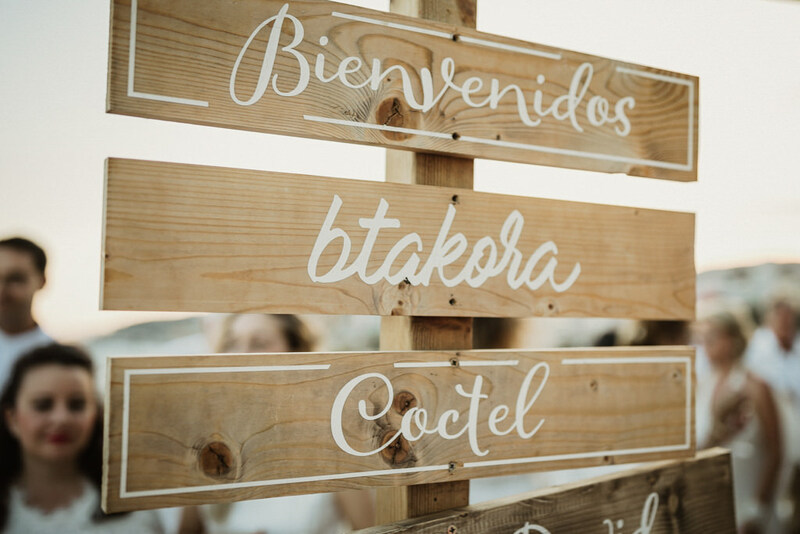 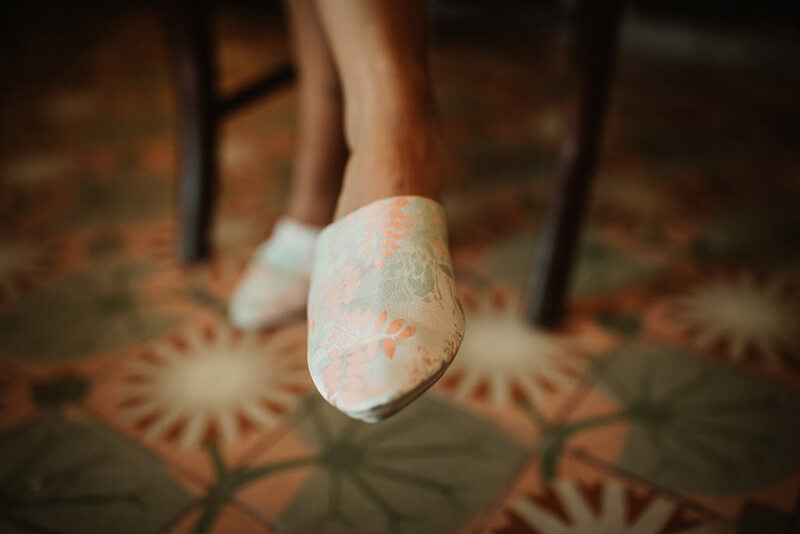 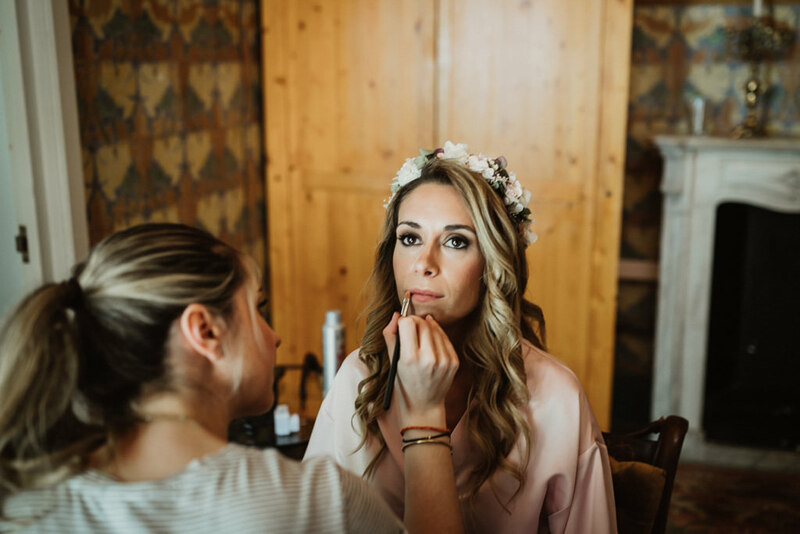 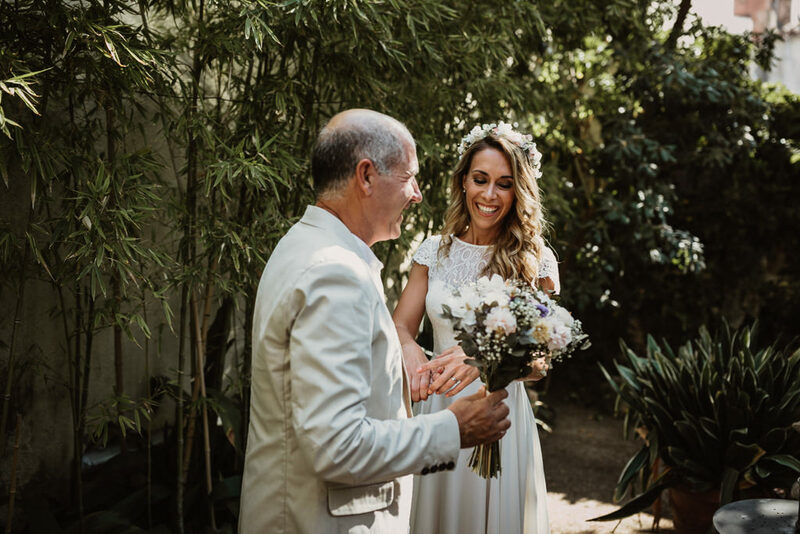 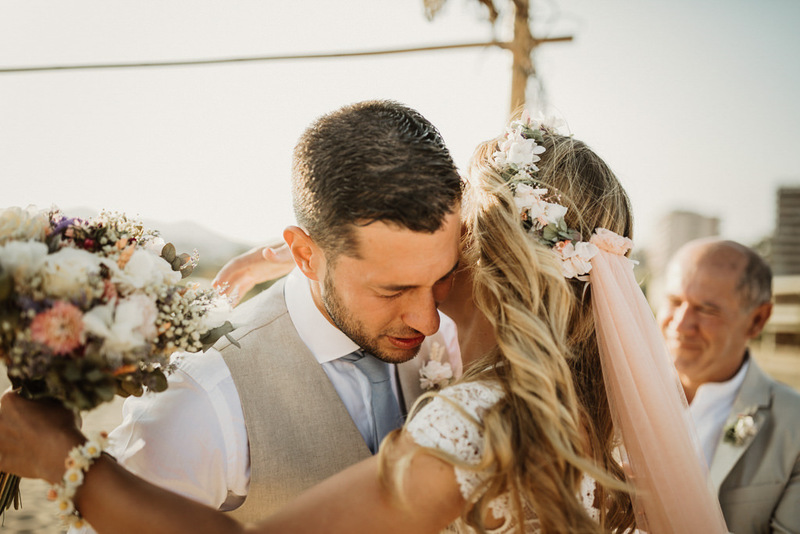 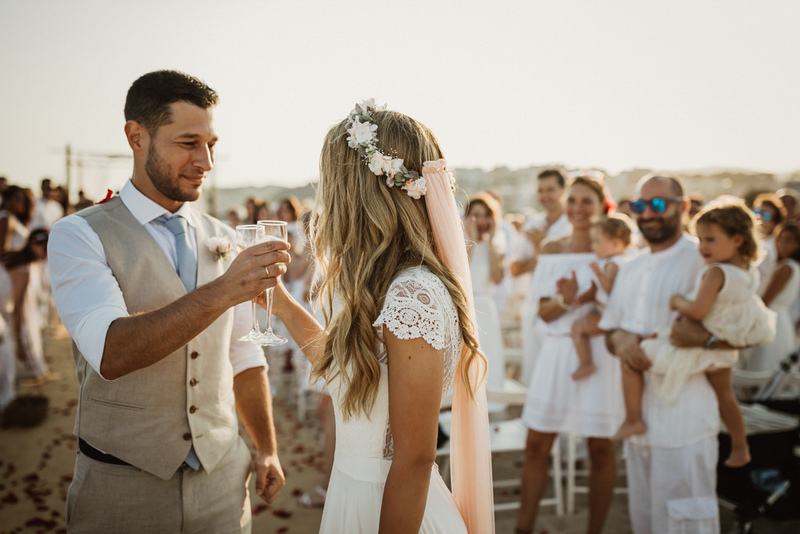 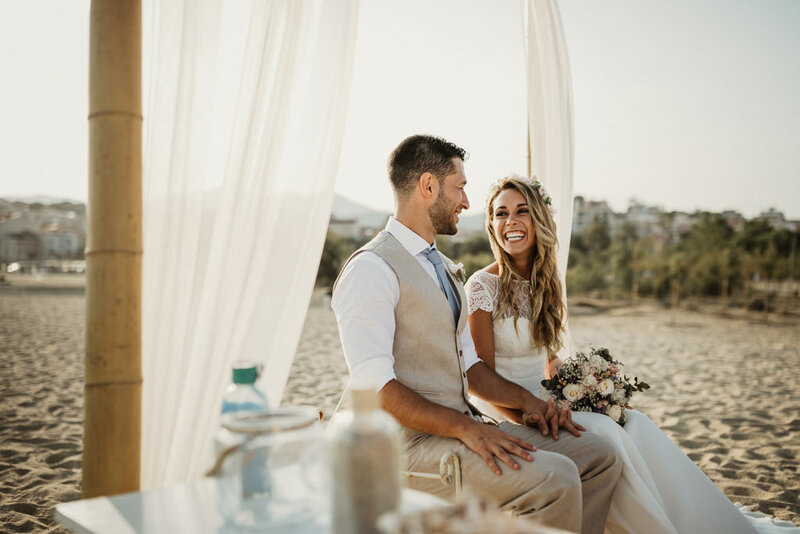 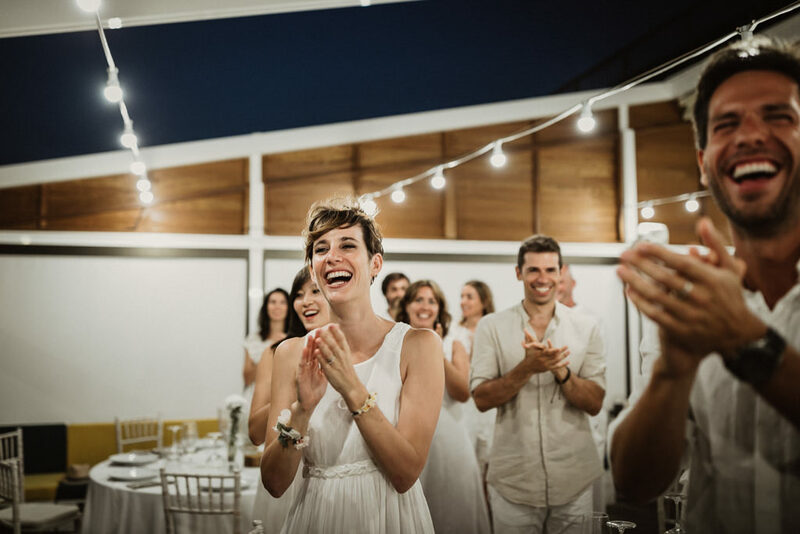 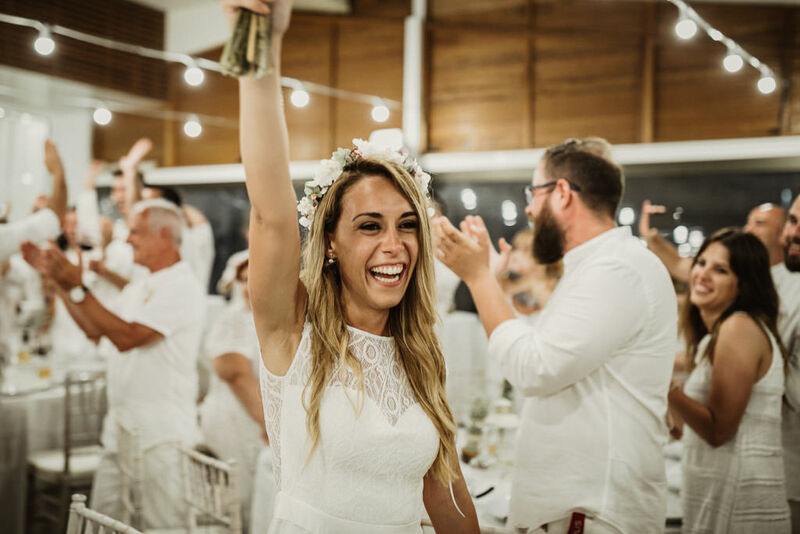 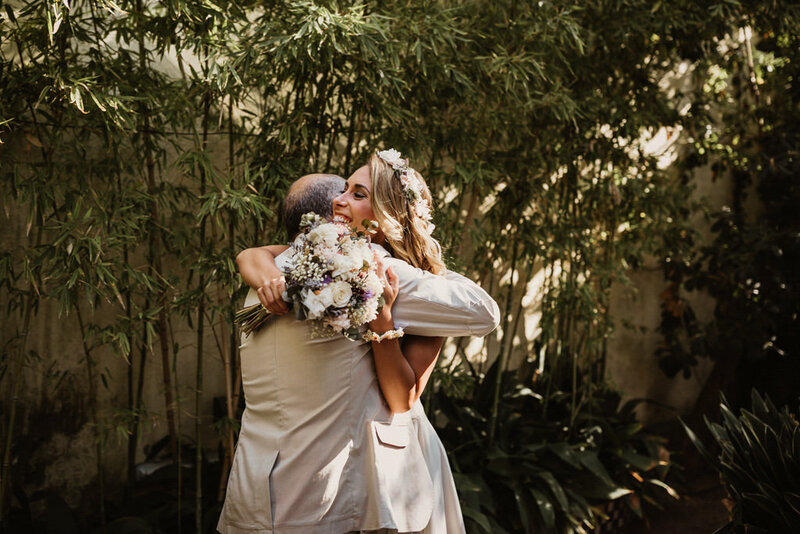 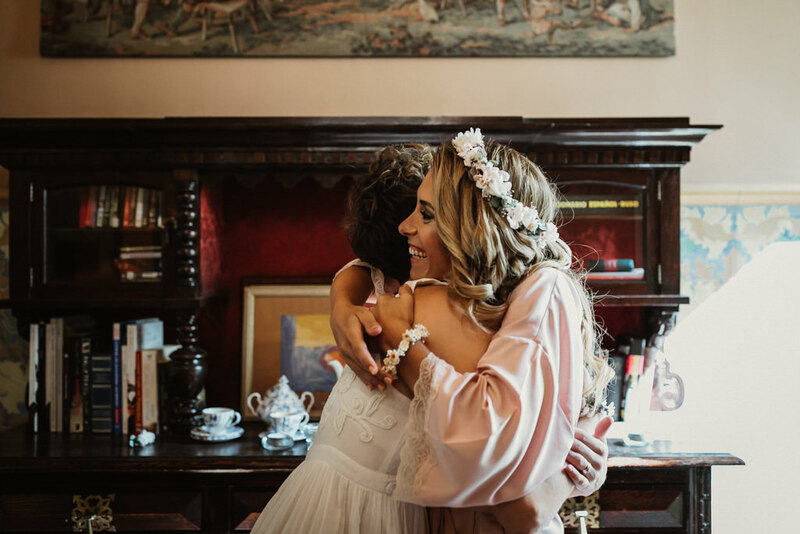 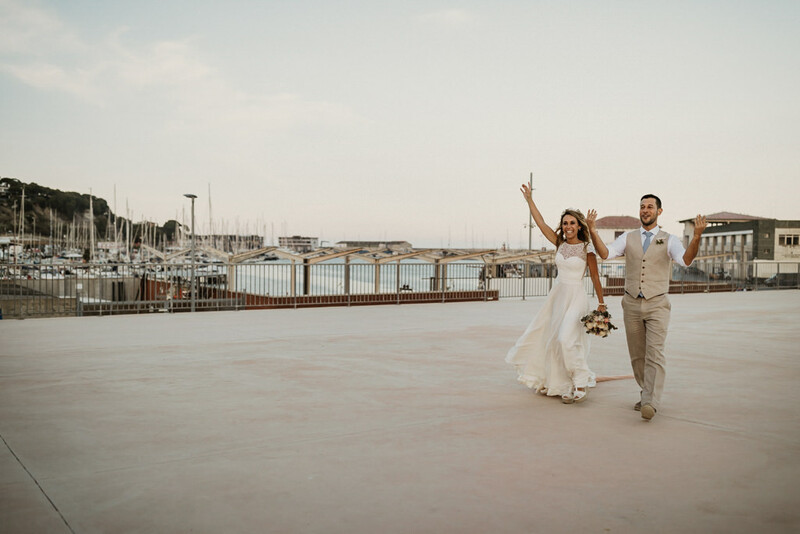 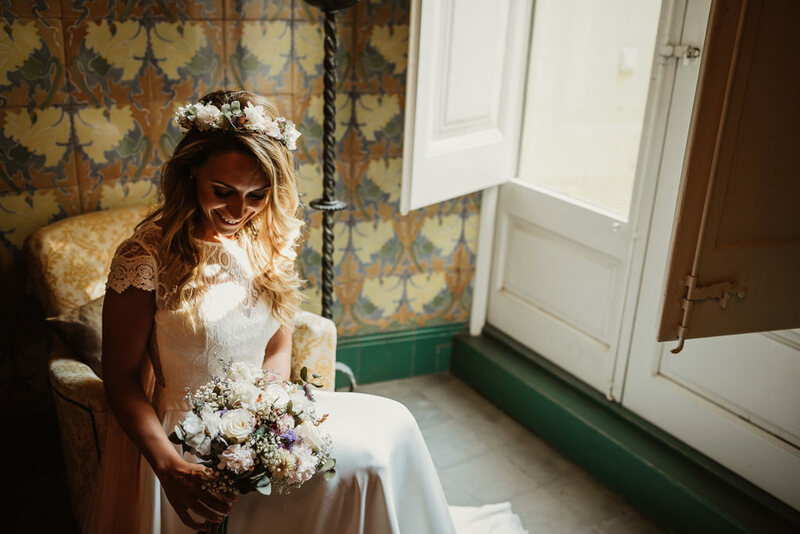 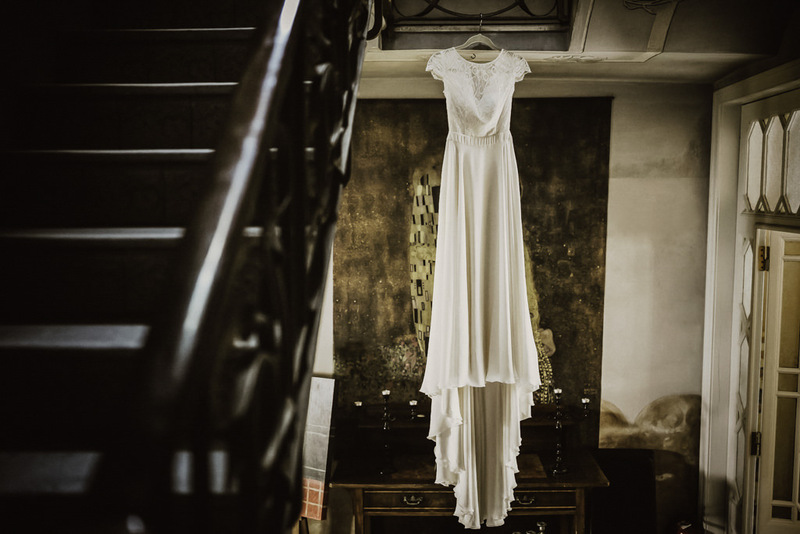 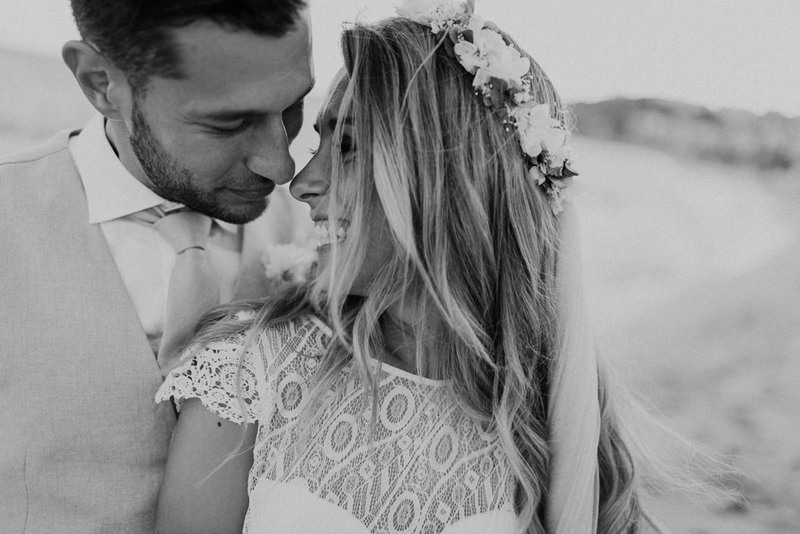 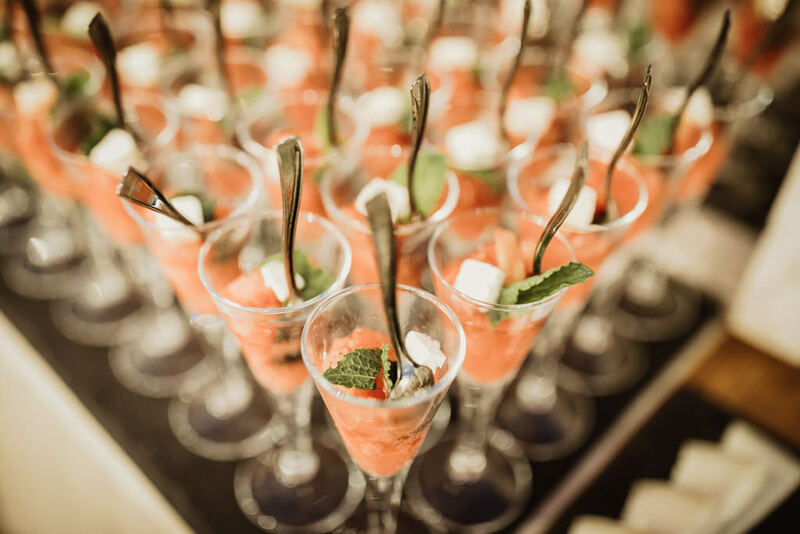 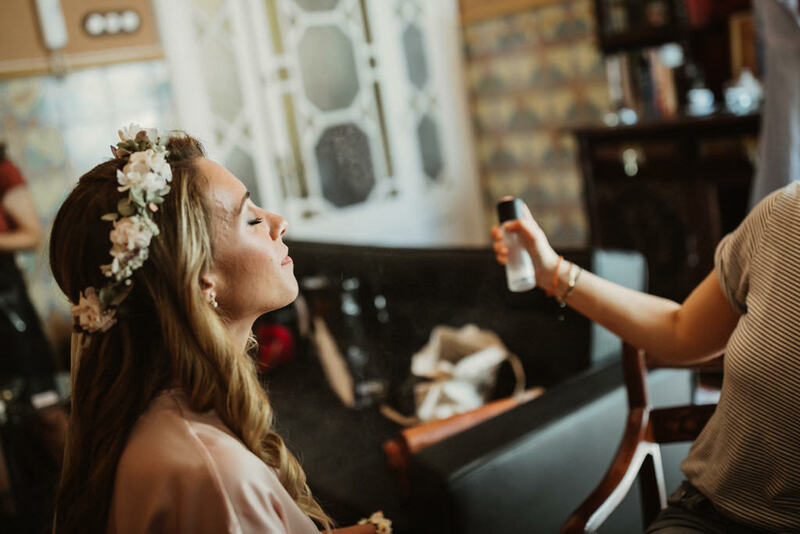 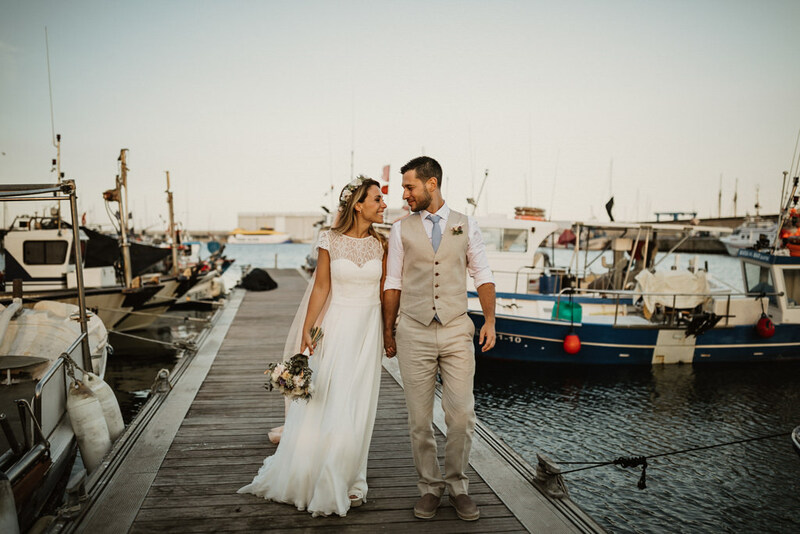 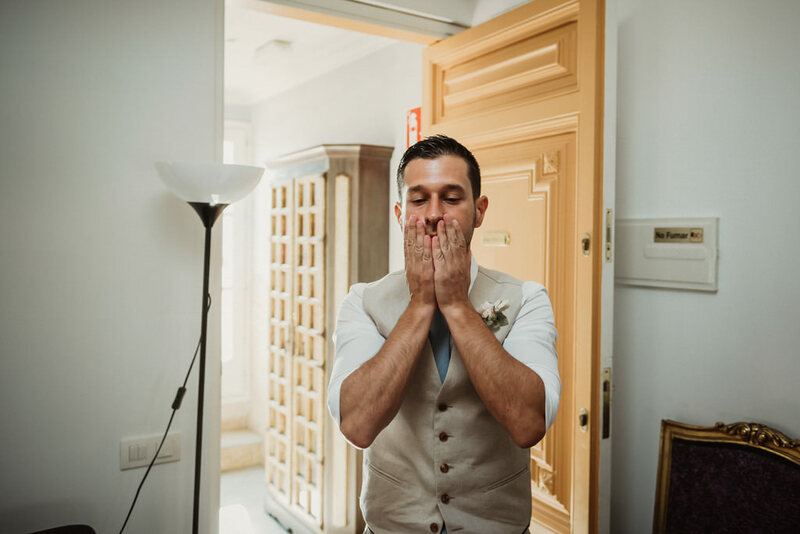 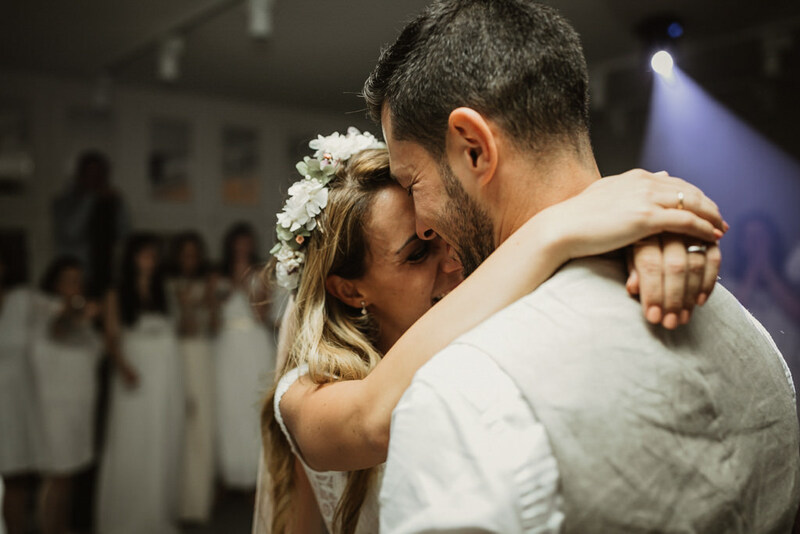 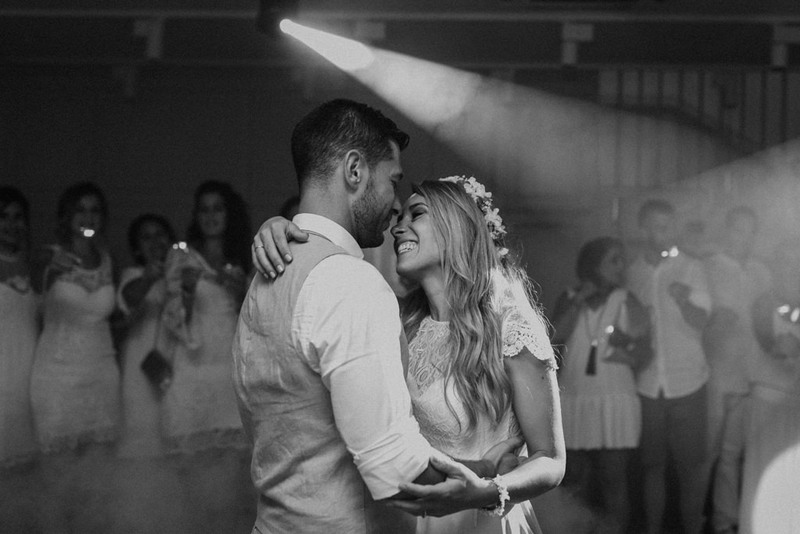 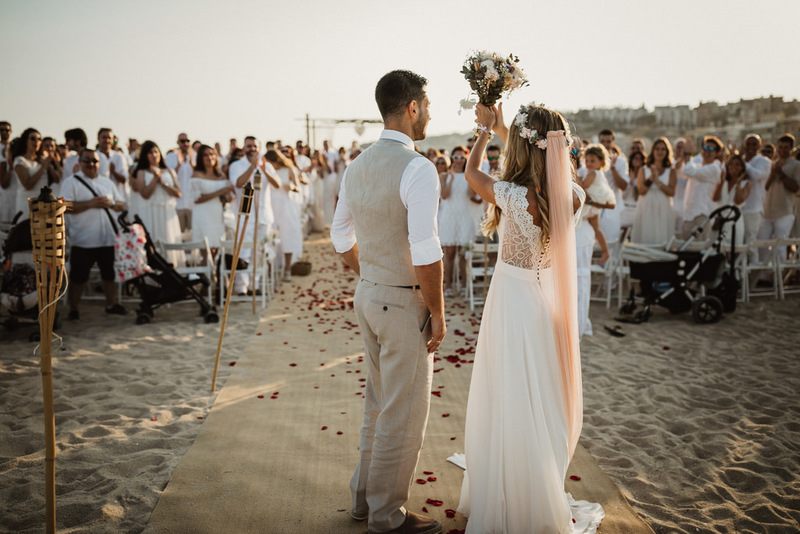 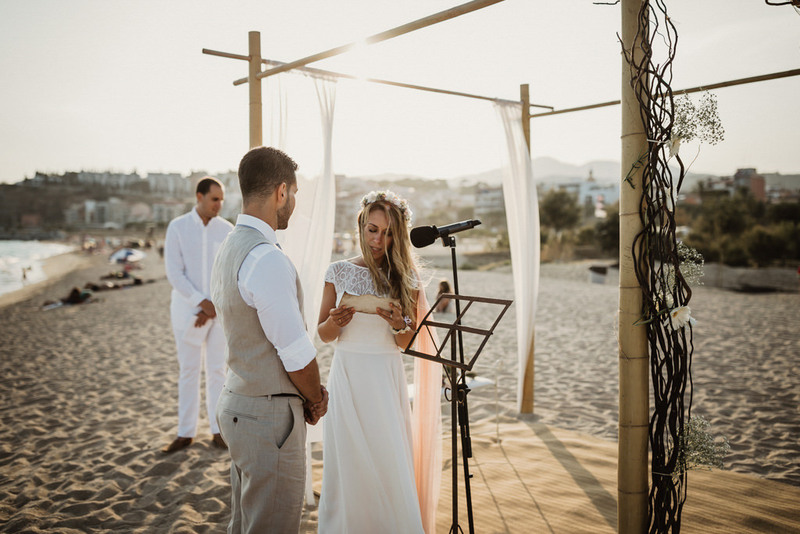 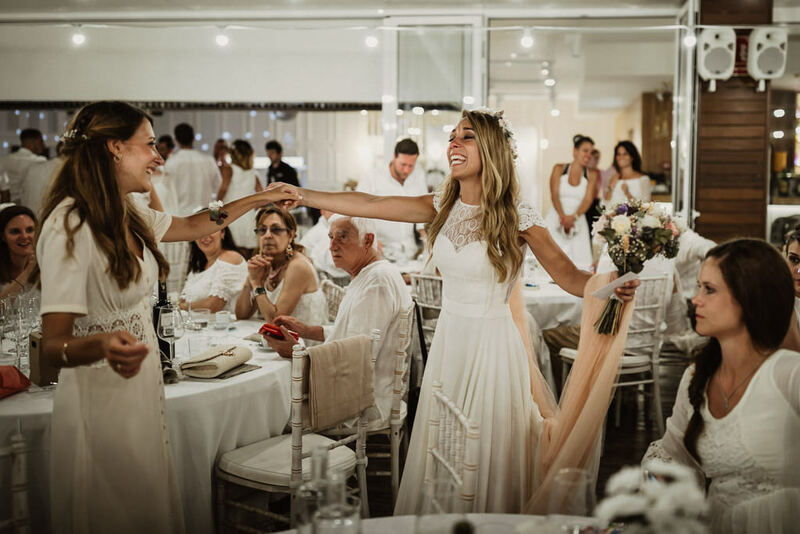 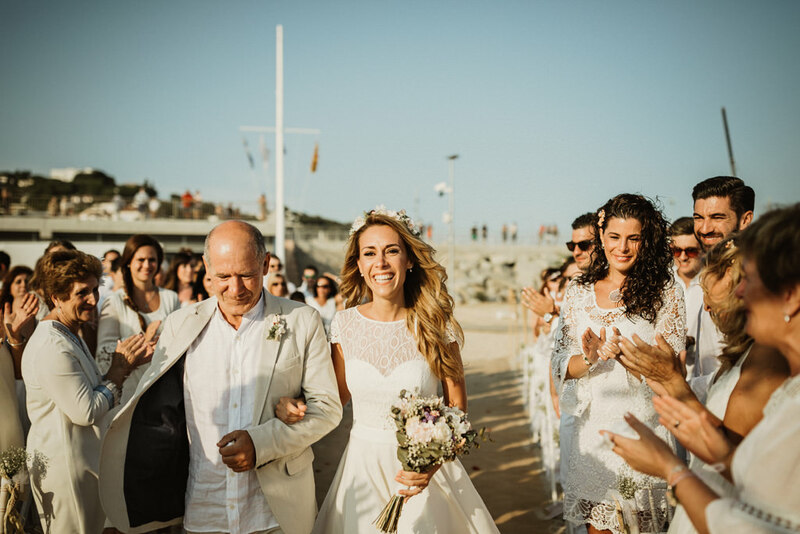 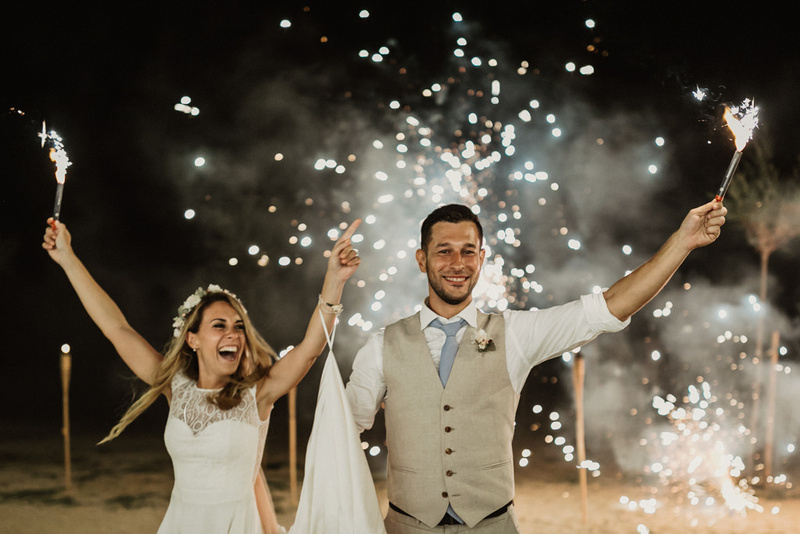 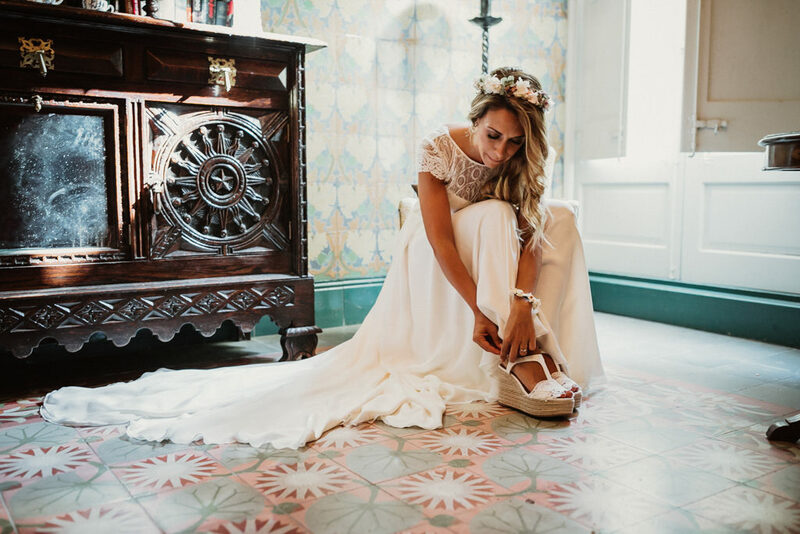 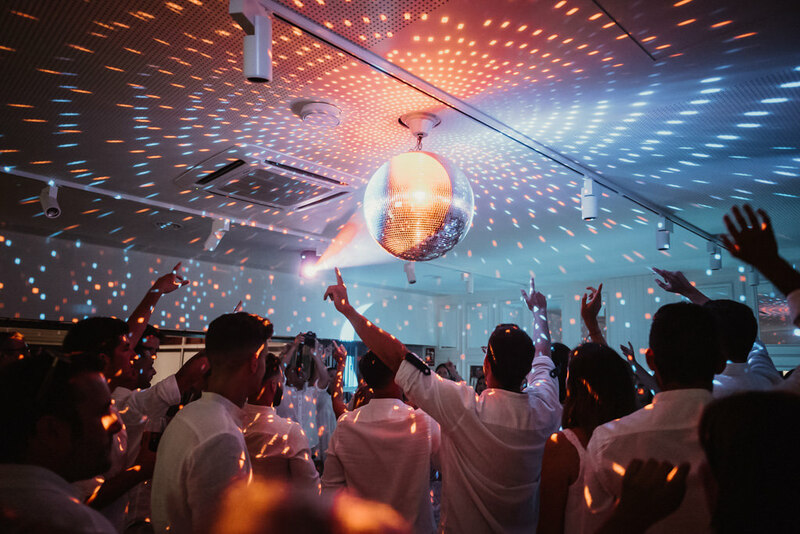 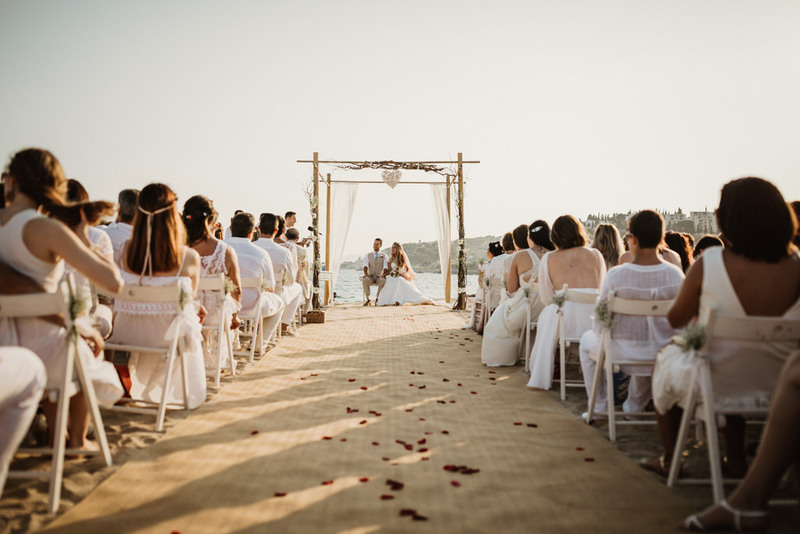 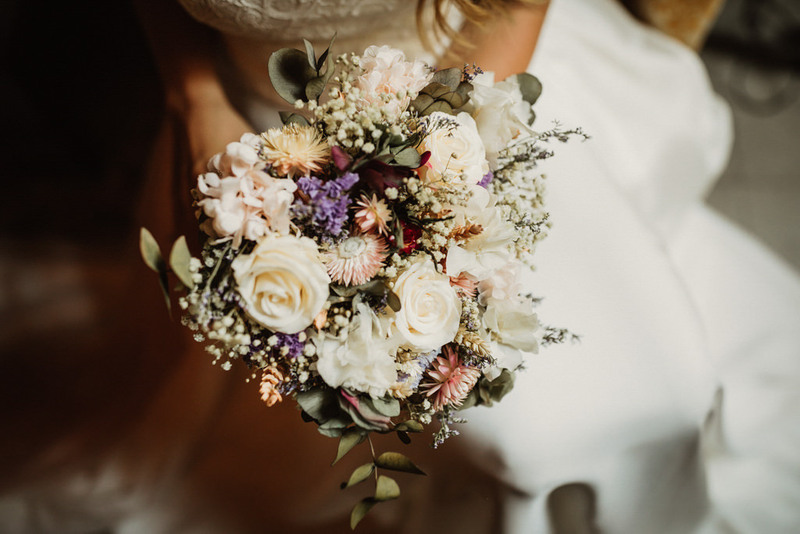 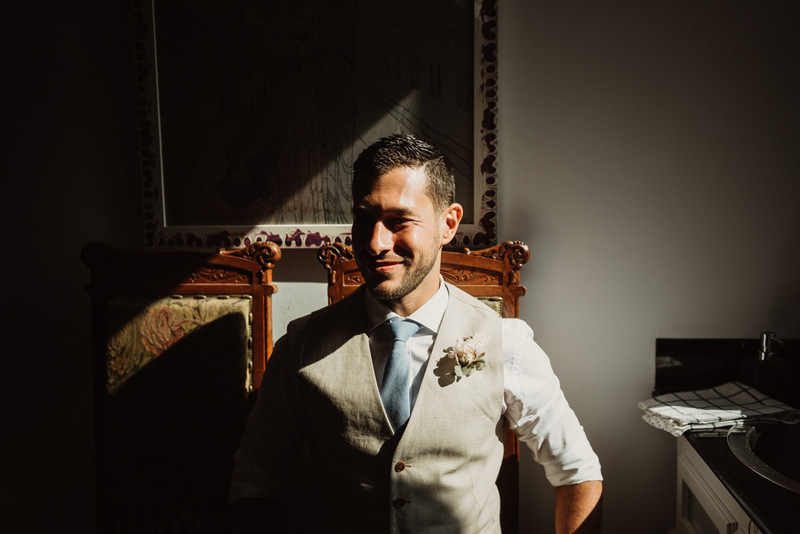 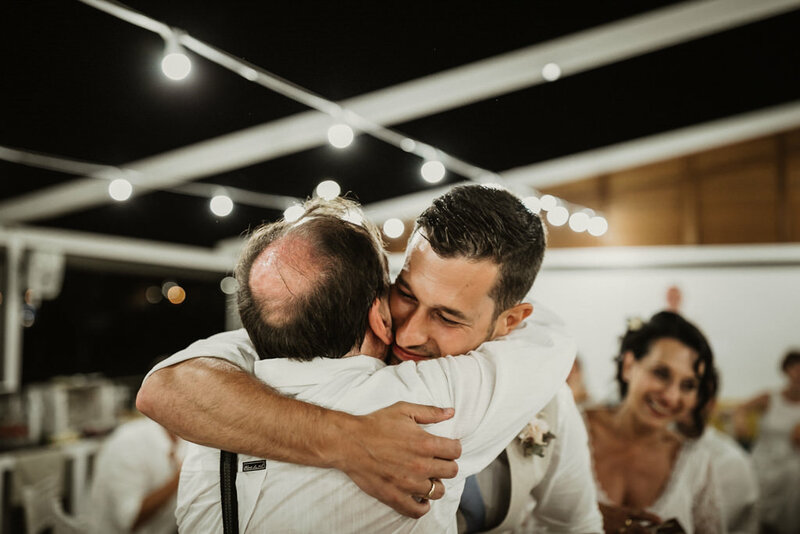 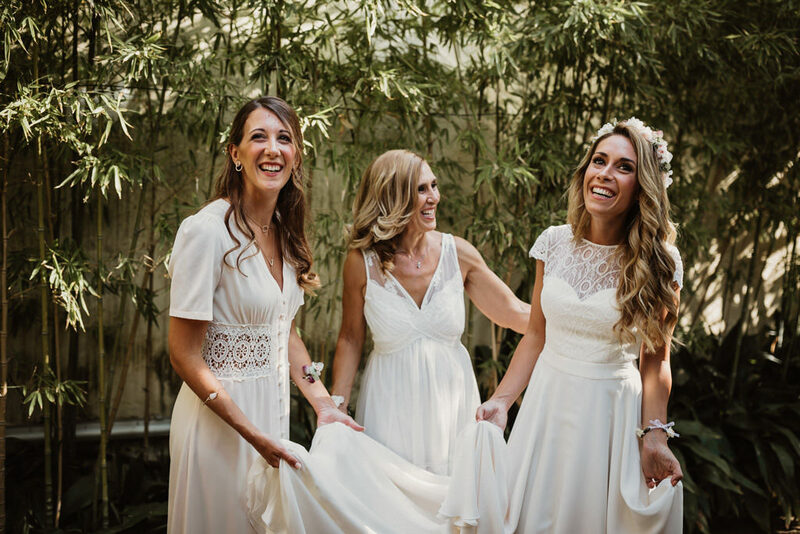 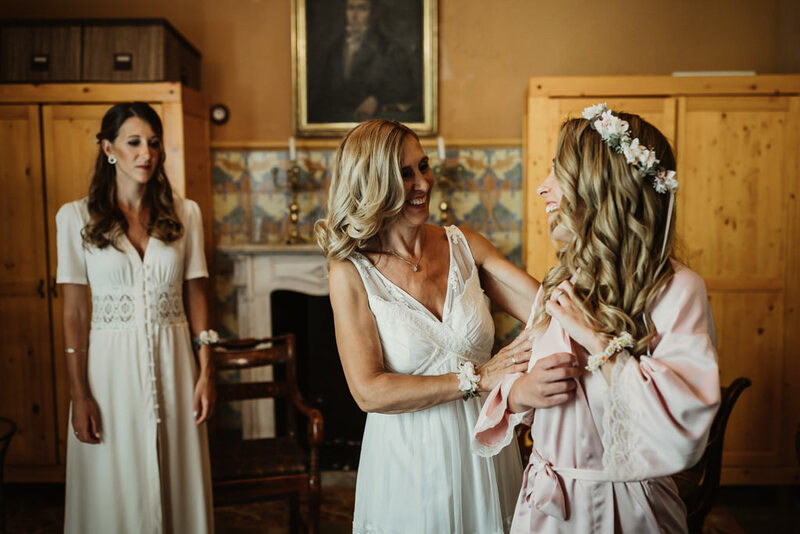 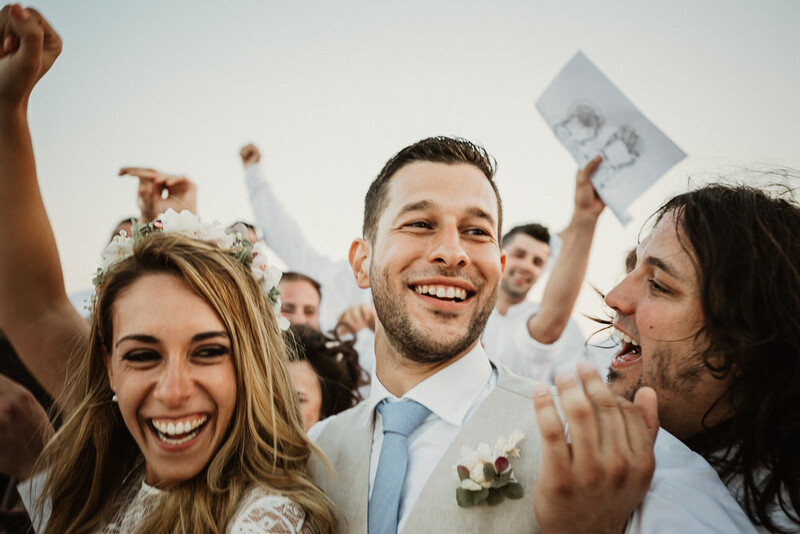 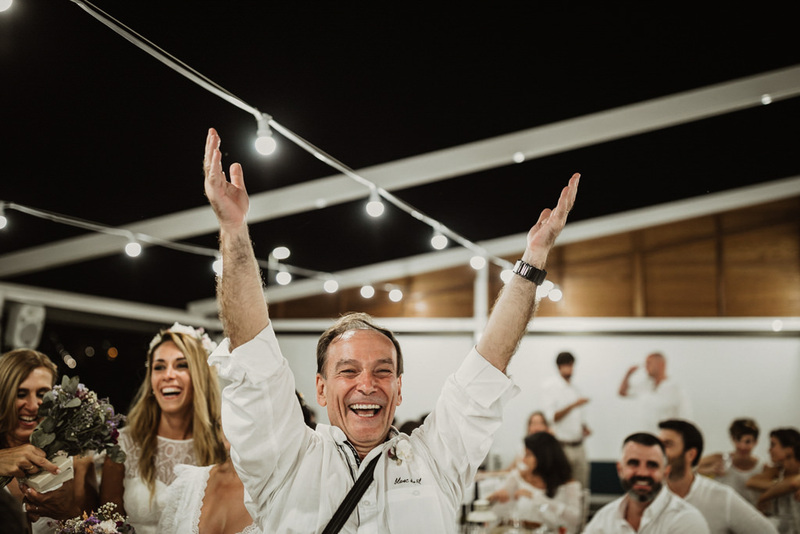 An Ibiza style wedding with an awesome mediterranean light. 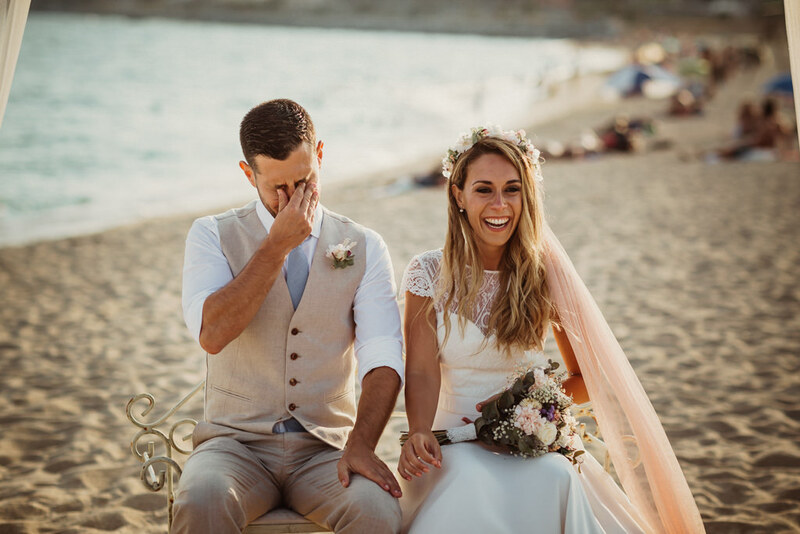 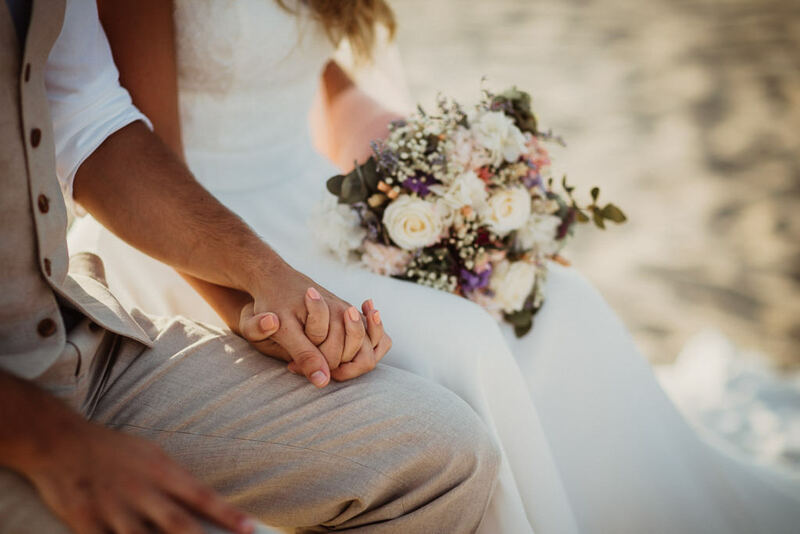 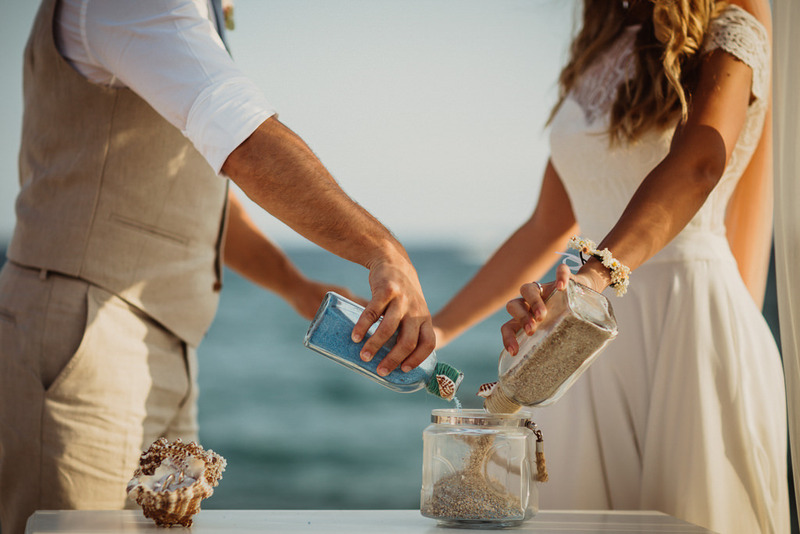 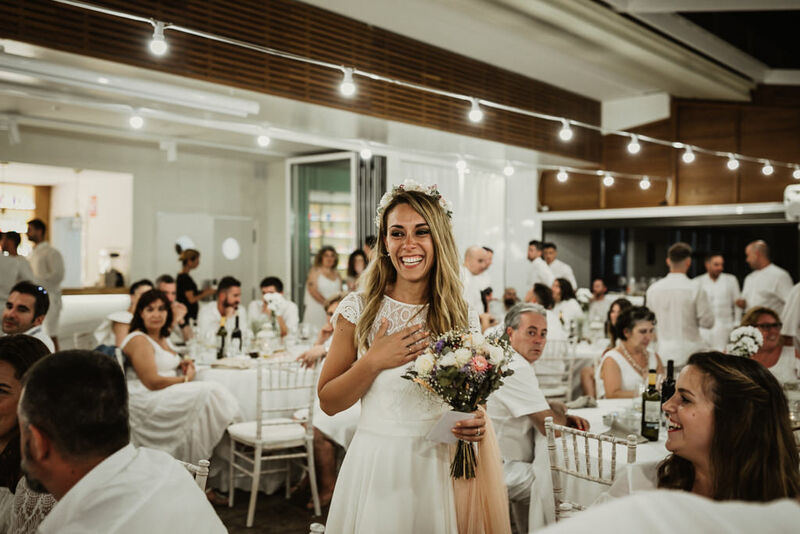 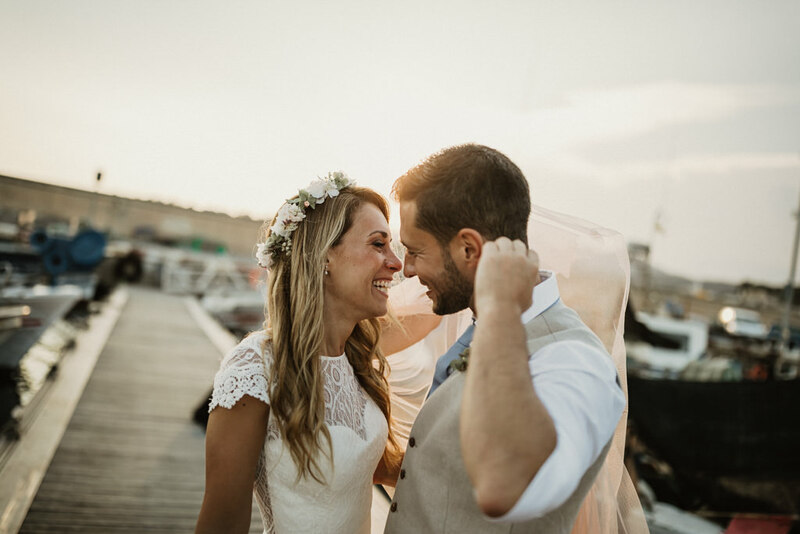 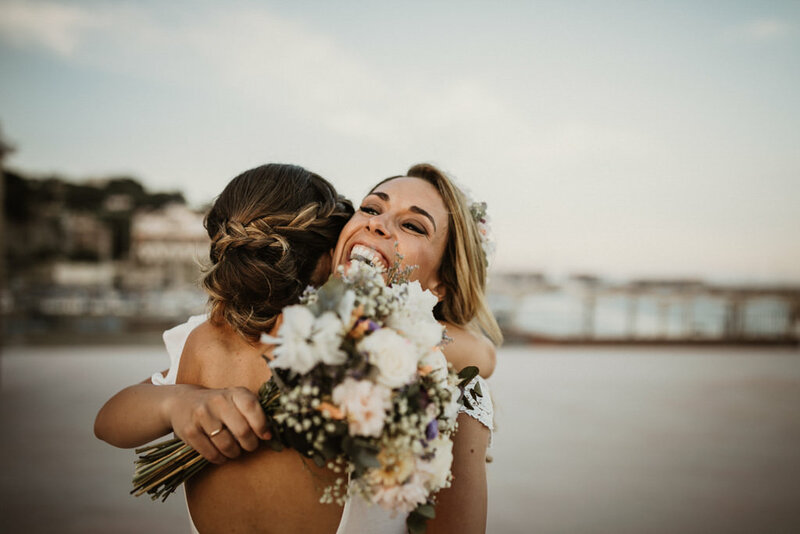 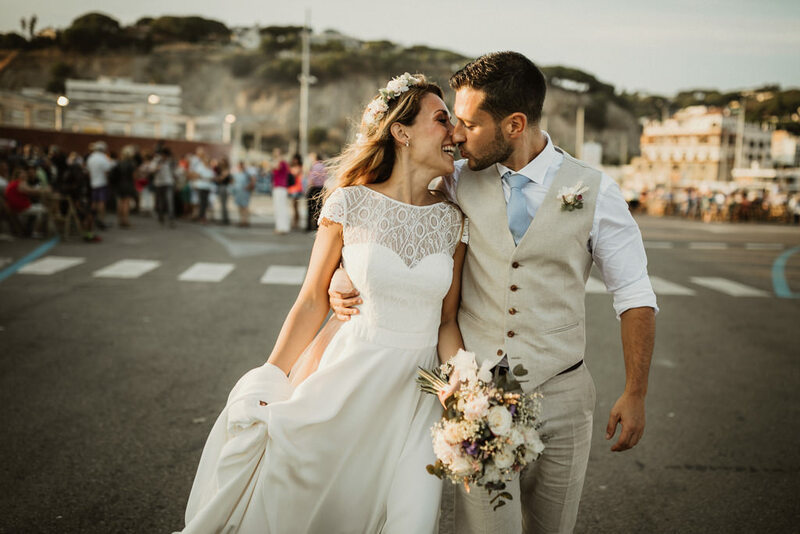 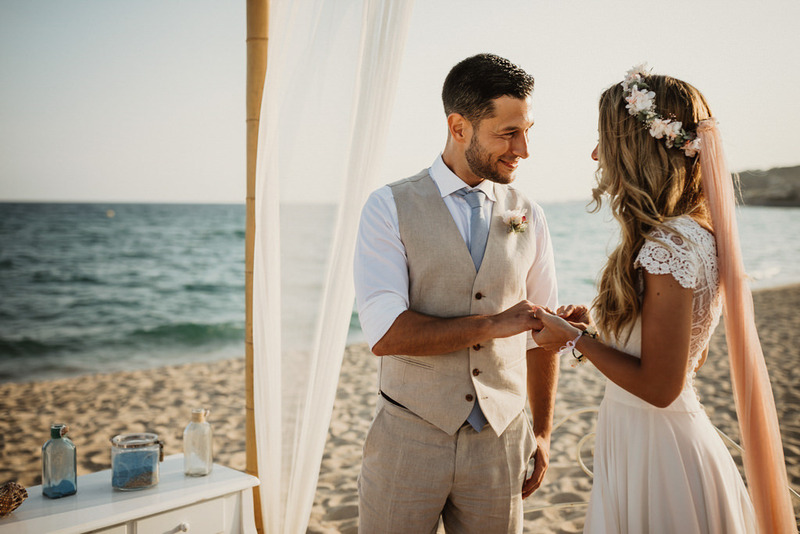 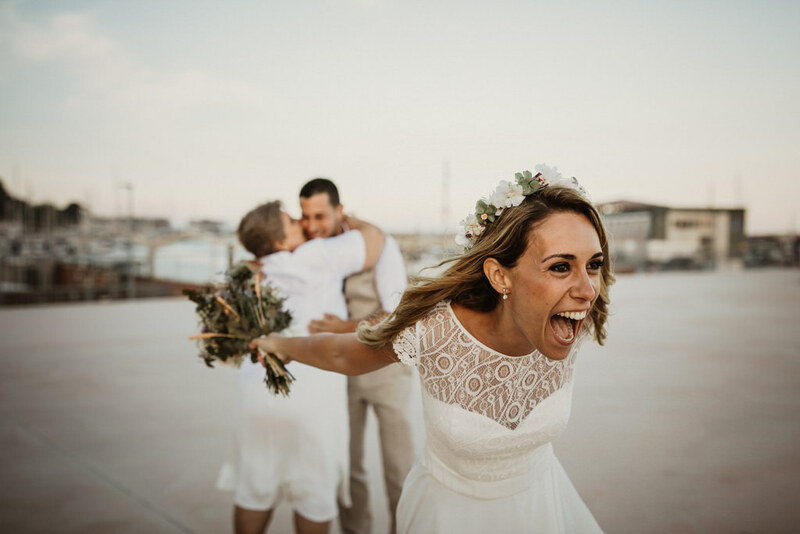 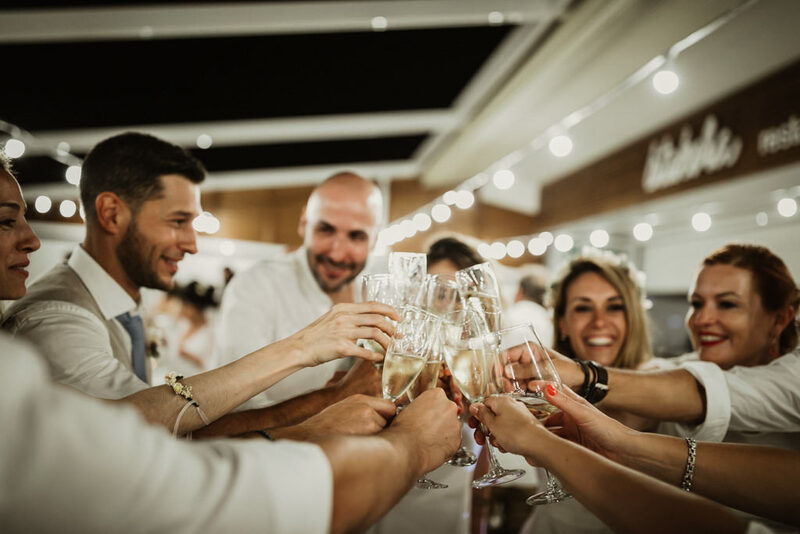 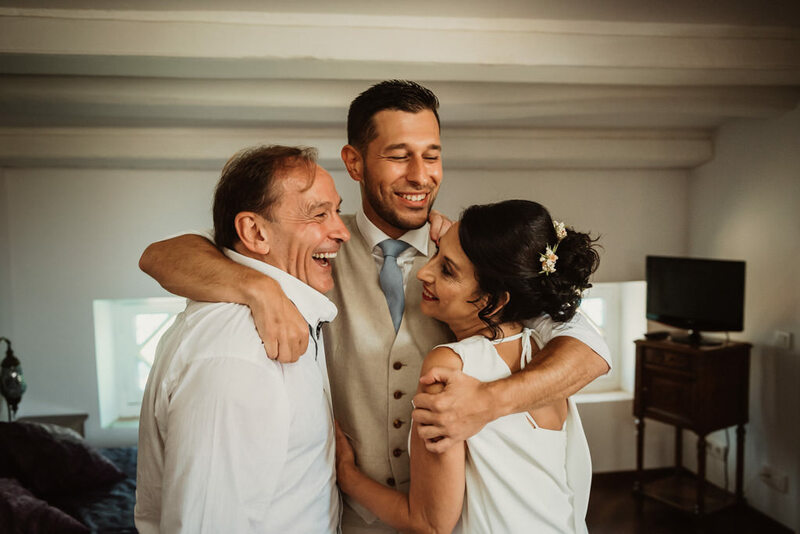 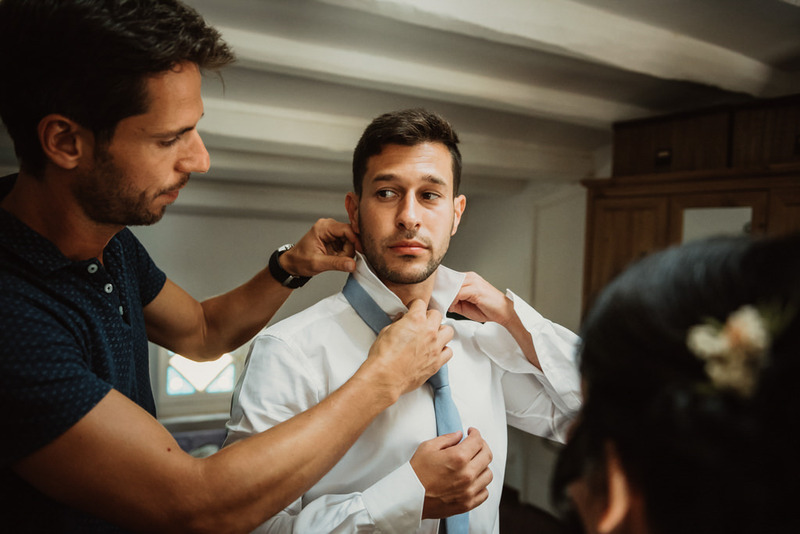 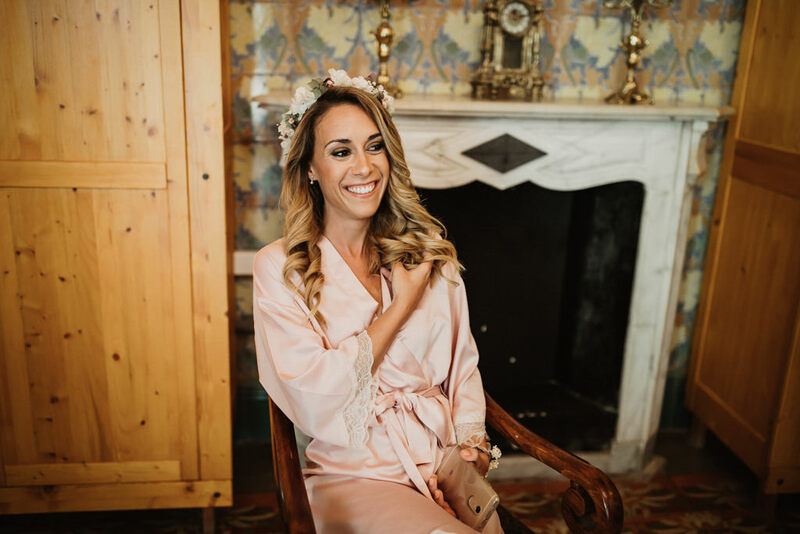 As a beach wedding photographer I’m very grateful shooting wedding like that: With a cool couple, really fun guests and a lot of beautiful moments to capture!